Amsterdam is known for museums, nightlife, parks, breweries, and shopping. 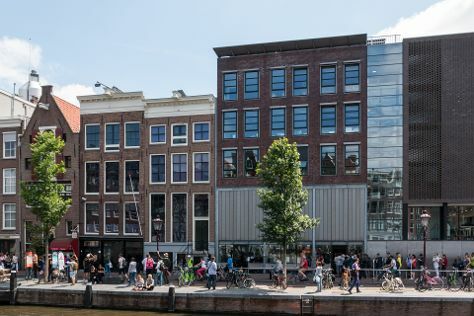 Your plan includes some of its best attractions: get engrossed in the history at Anne Frank House, admire the masterpieces at Museum Het Rembrandthuis (Rembrandt House), sample the tasty concoctions at Heineken Experience, and get to know the fascinating history of Begijnhof. To find traveler tips, where to stay, reviews, and other tourist information, read Amsterdam route planner . If you are flying in from Egypt, the closest major airports are Amsterdam Airport Schiphol, Eindhoven Airport and Eelde Airport. In February, daily temperatures in Amsterdam can reach 7°C, while at night they dip to 0°C. Finish your sightseeing early on the 7th (Thu) to allow enough time to travel back home.